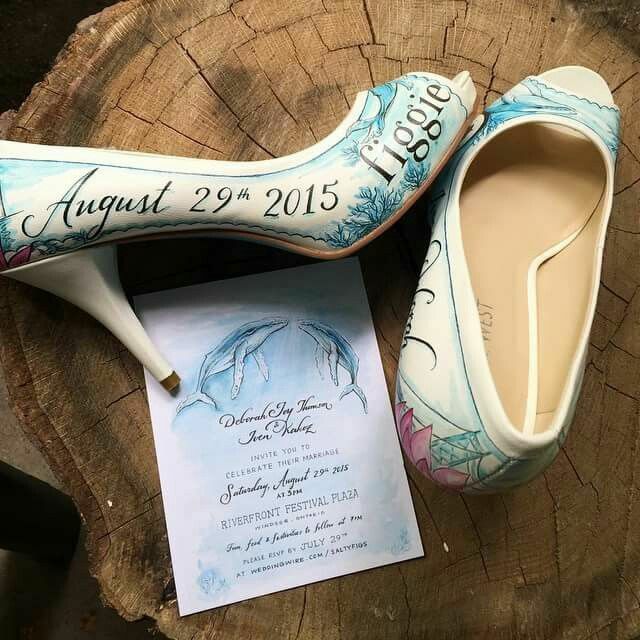 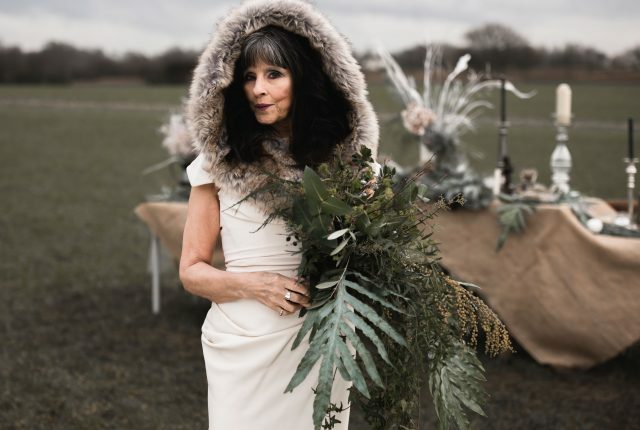 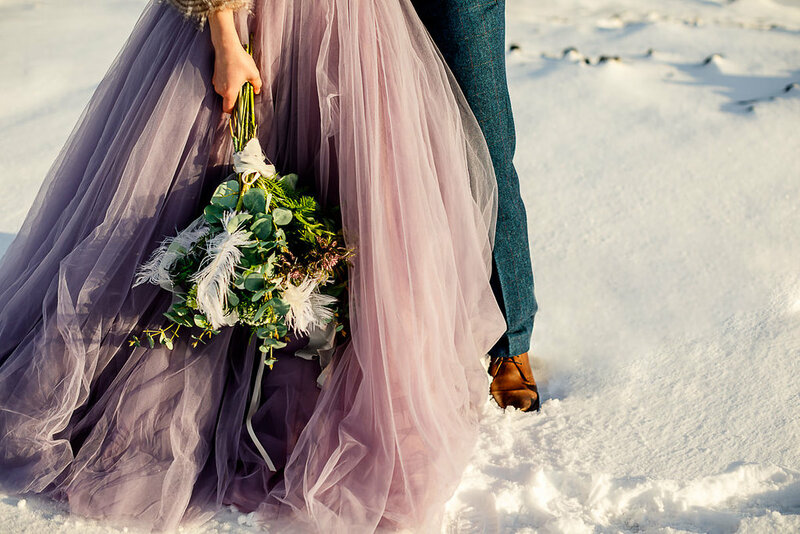 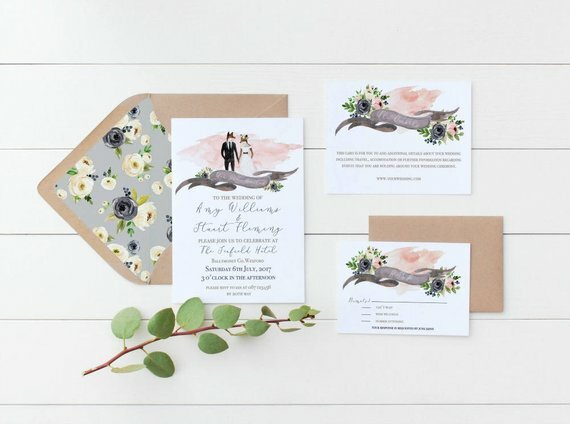 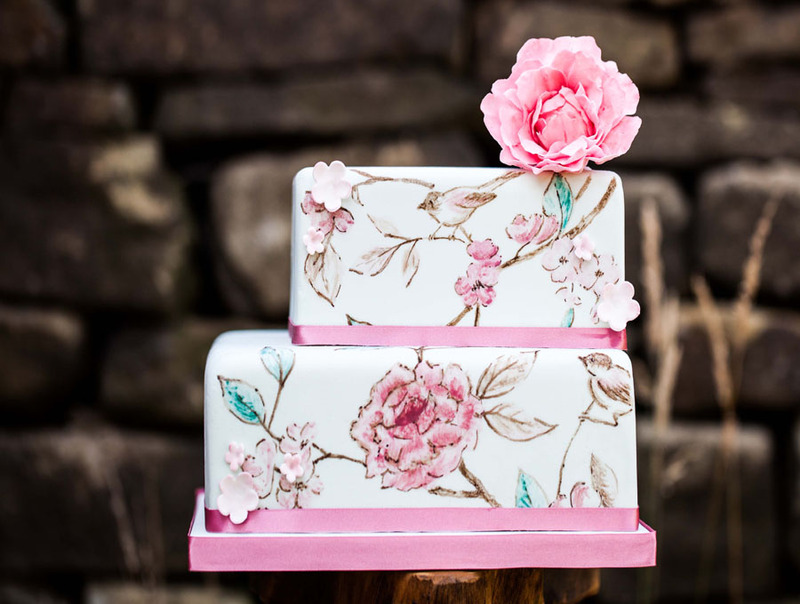 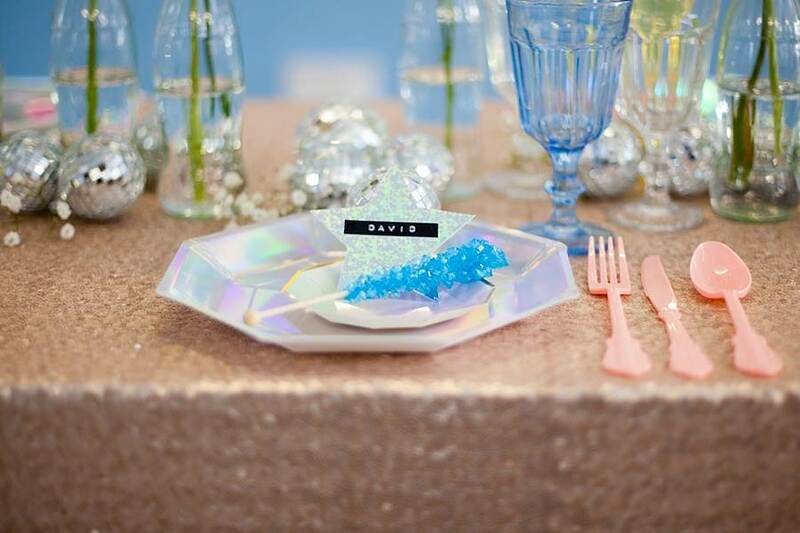 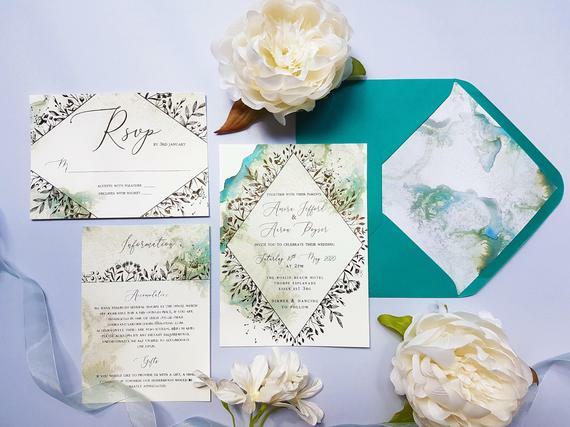 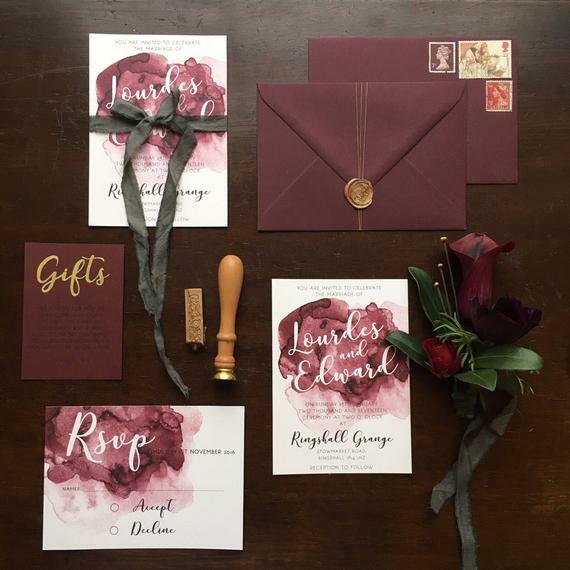 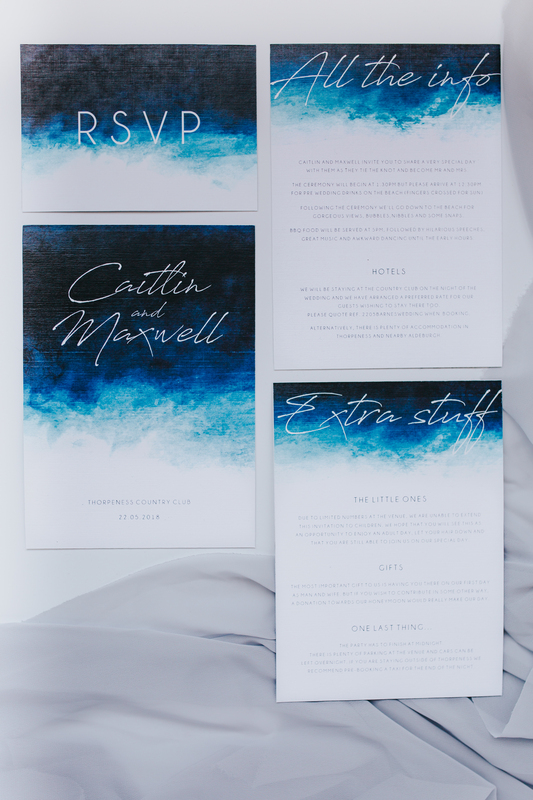 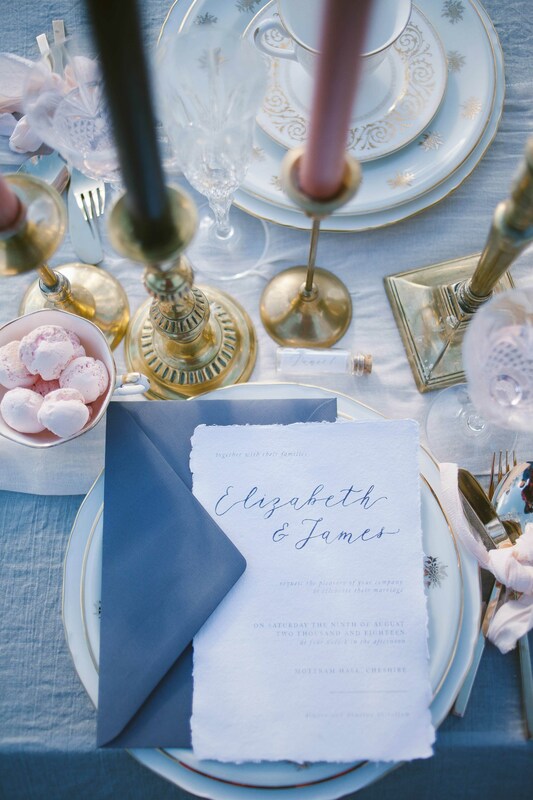 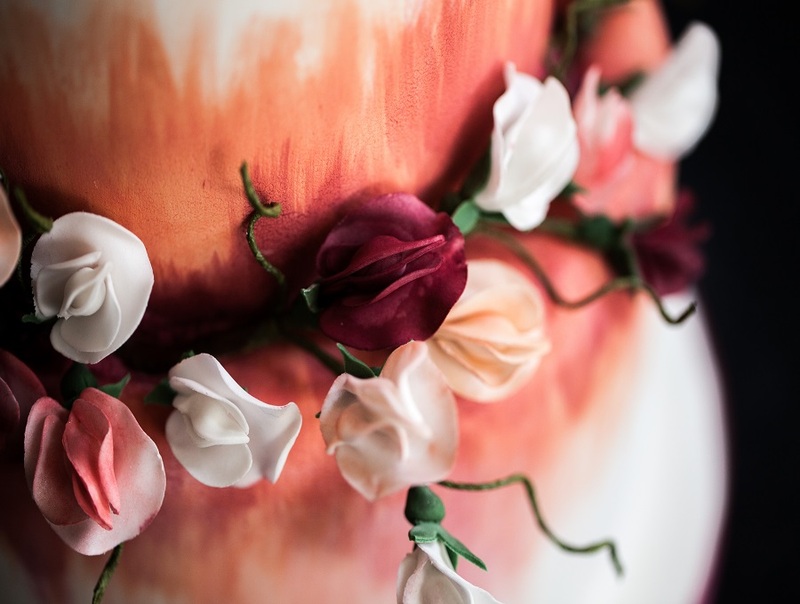 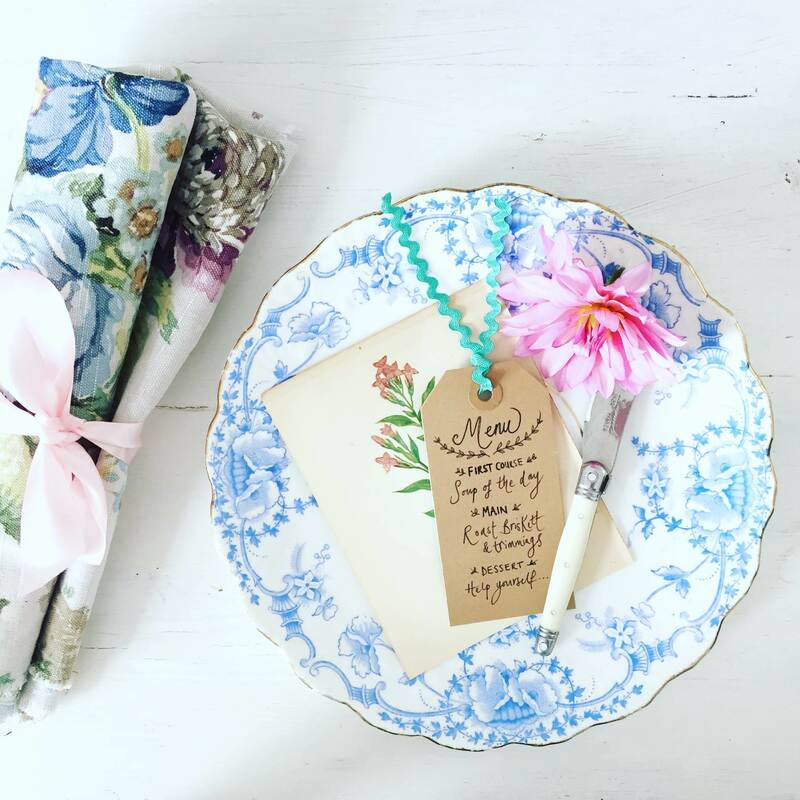 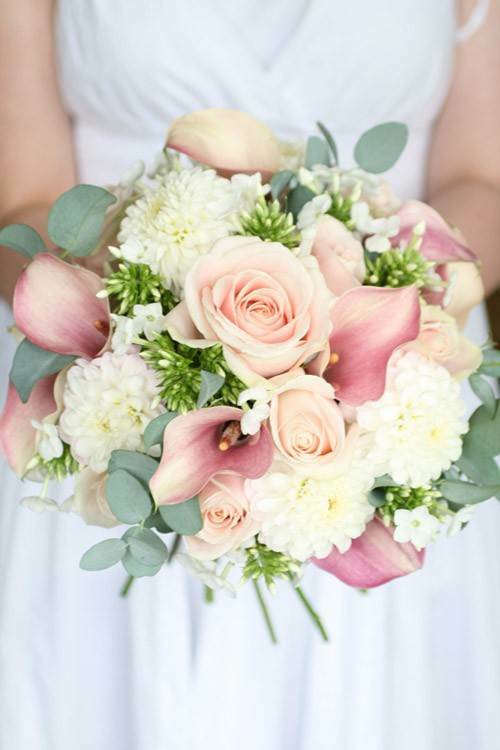 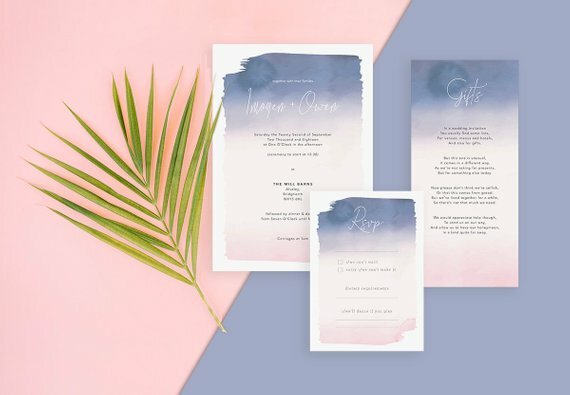 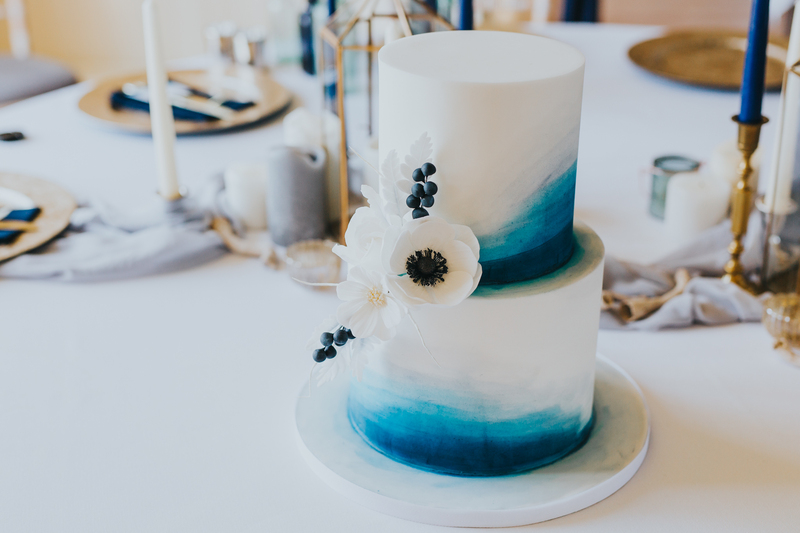 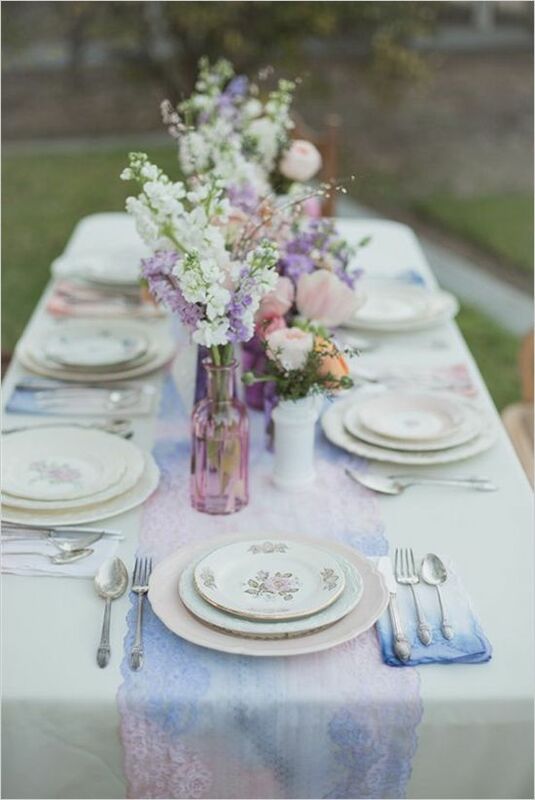 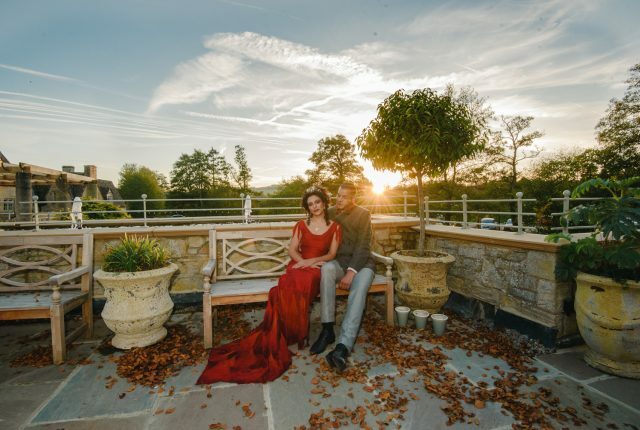 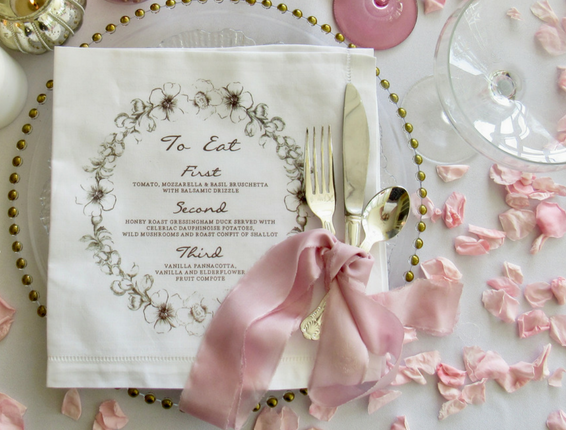 The watercolour wedding trend is fast becoming a firm favourite for 2019 and beyond – with it’s versatility to theme and open approach to styling there’s nothing wishy washy about this uber cool and modern trend. 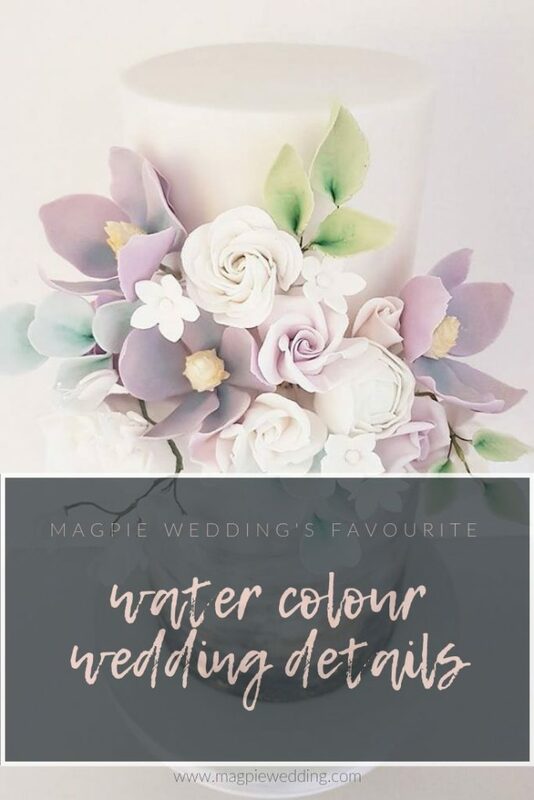 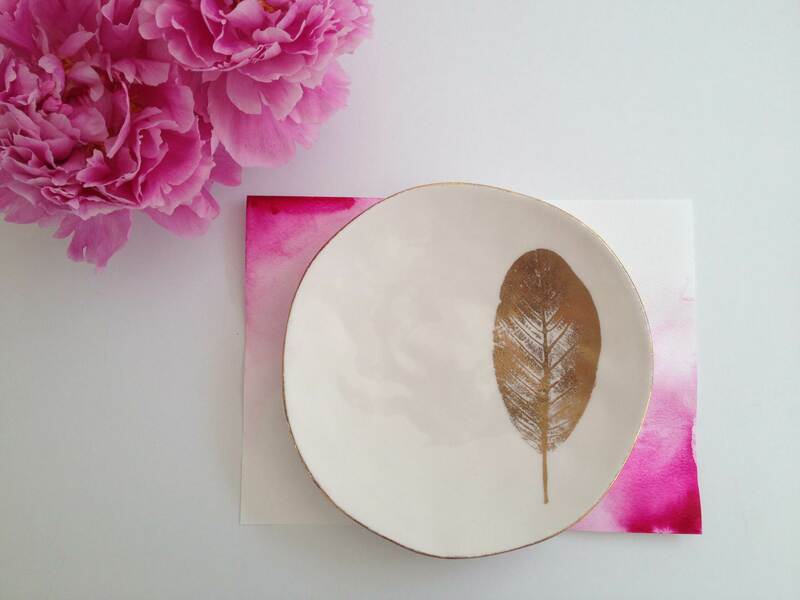 We’ve put together our firm favourite products and watercolour wedding inspo for you to peruse…enjoy! 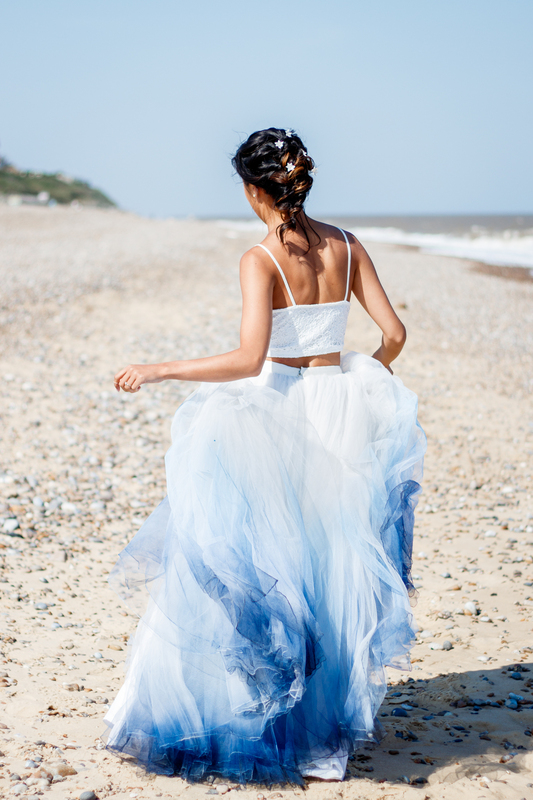 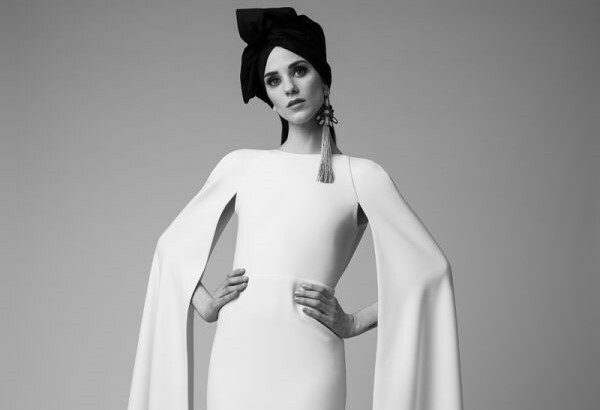 Who said wedding dresses have to be white? 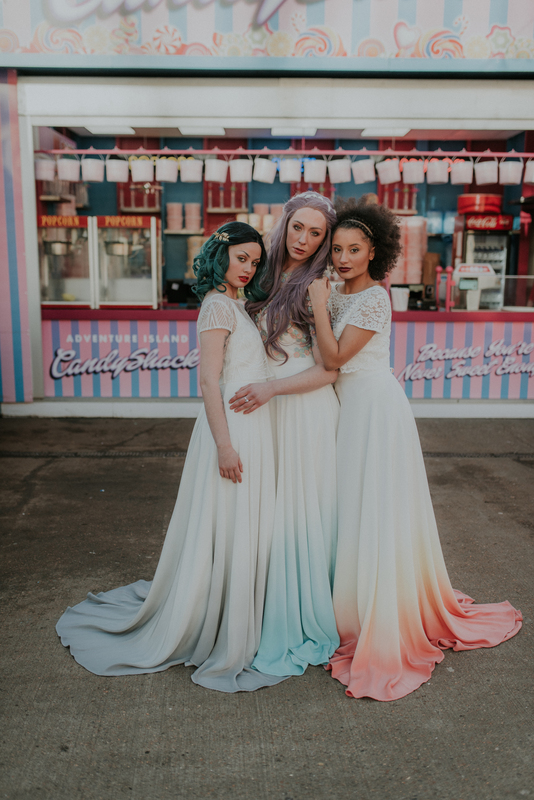 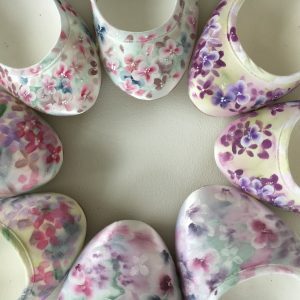 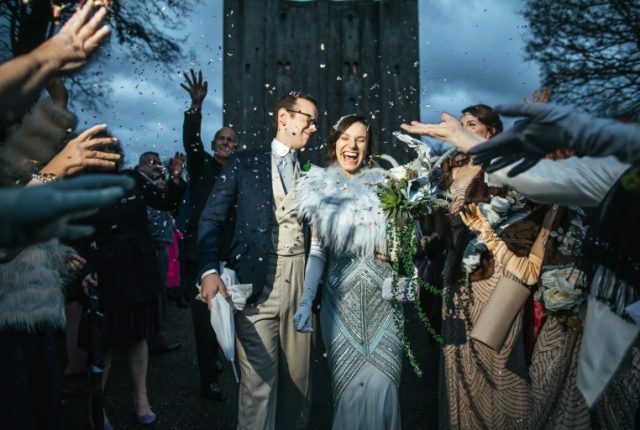 We now live in a world where we can express ourselves, and if that means you want some colour on your dress there is plenty of beautiful options out there by some wonderful designers, or if you want something truly unique you can go bespoke! 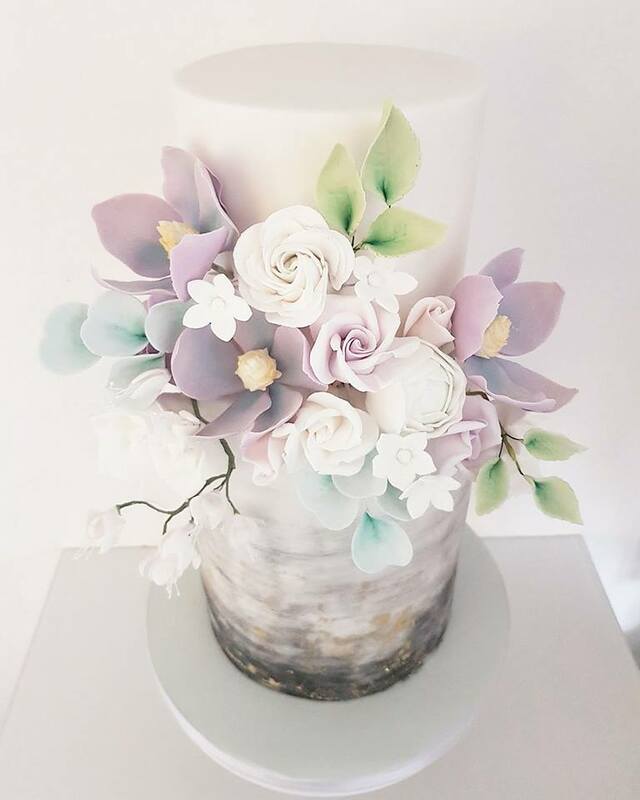 Everyone loves cake! 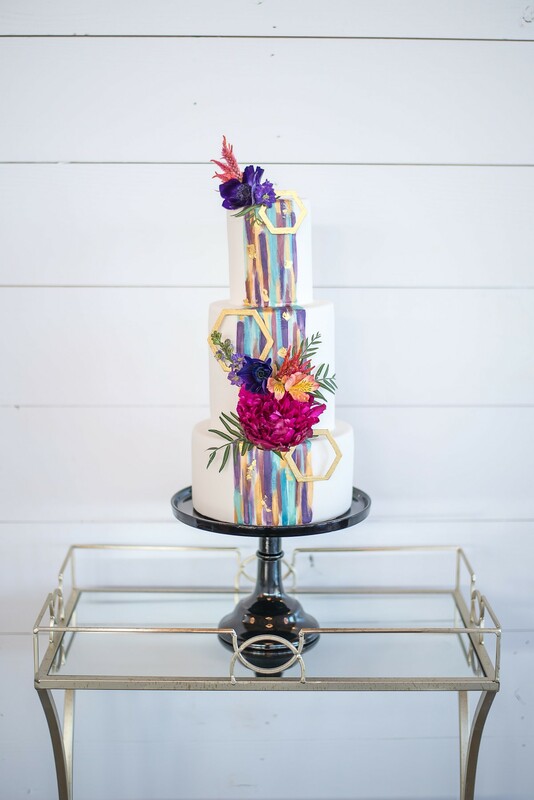 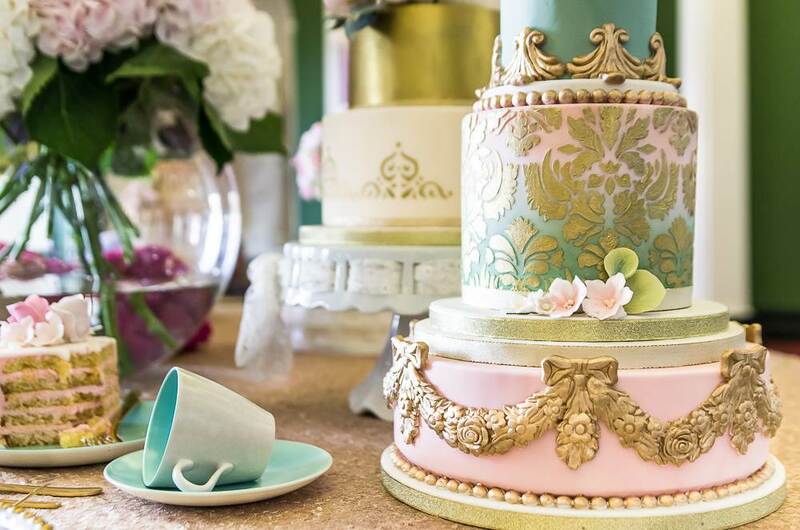 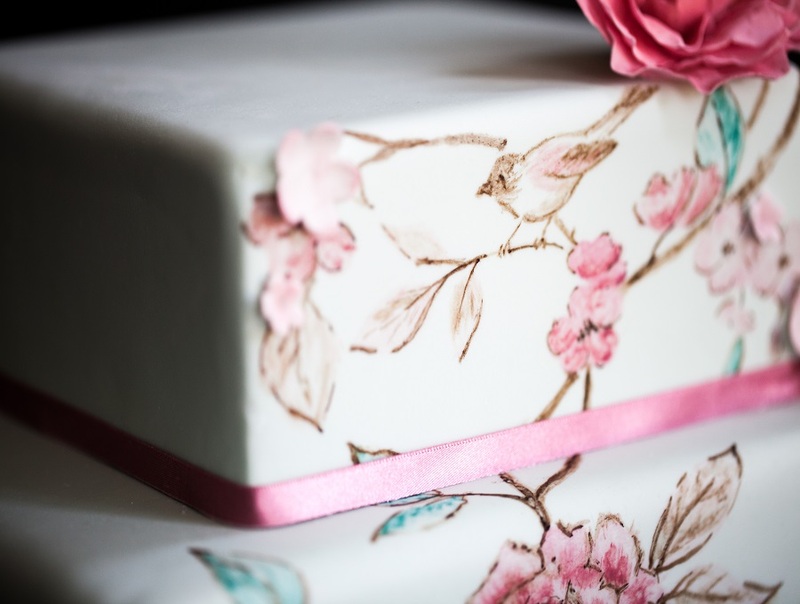 It’s the way to everyone’s heart – make yours a showstopper and create something that represents you, and goes beautifully with your theme. 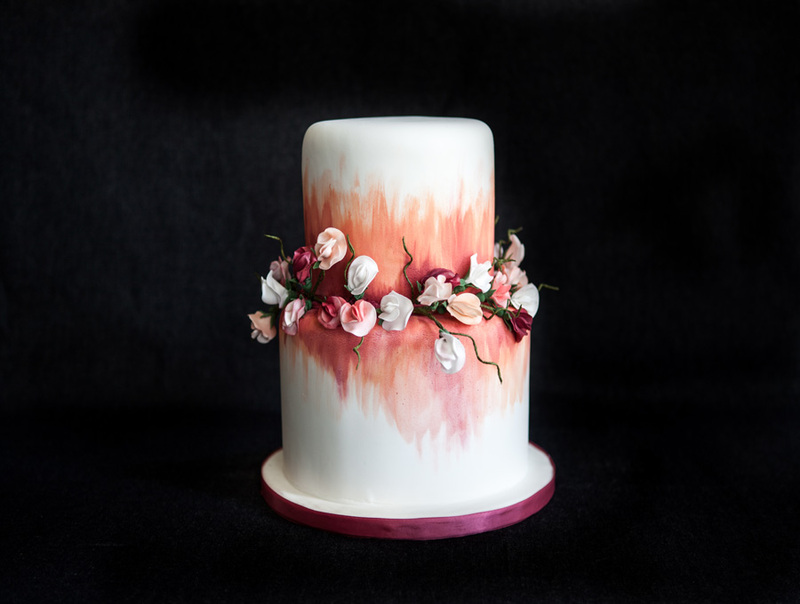 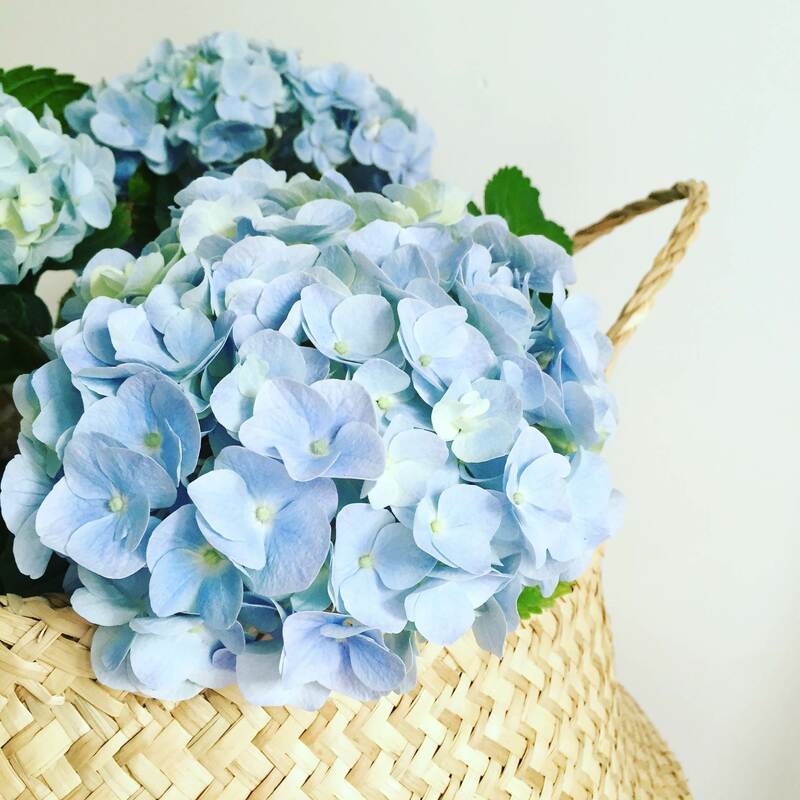 With so many different styling ideas out there we have rounded up our favourite watercolour ideas from an array of talented stylists – after all they know what they’re doing and will nail the watercolour trend just perfectly.